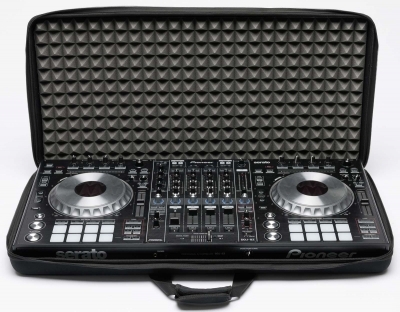 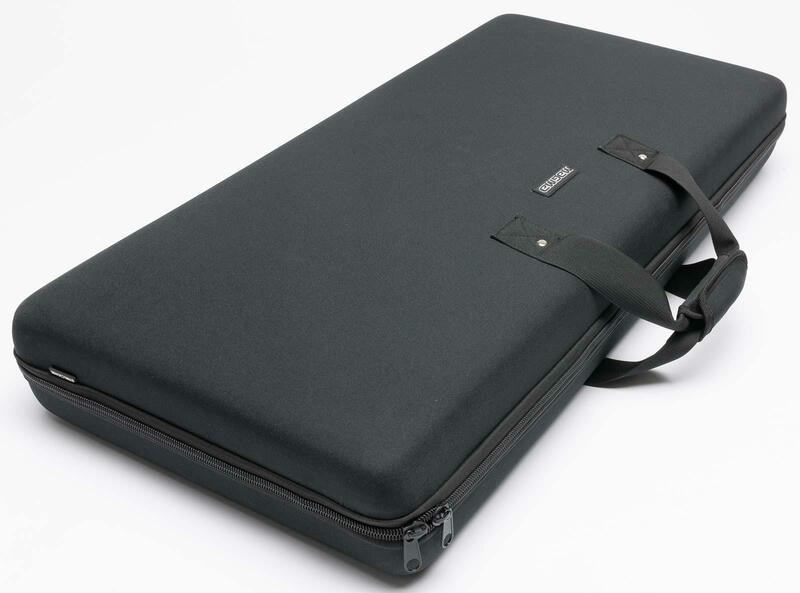 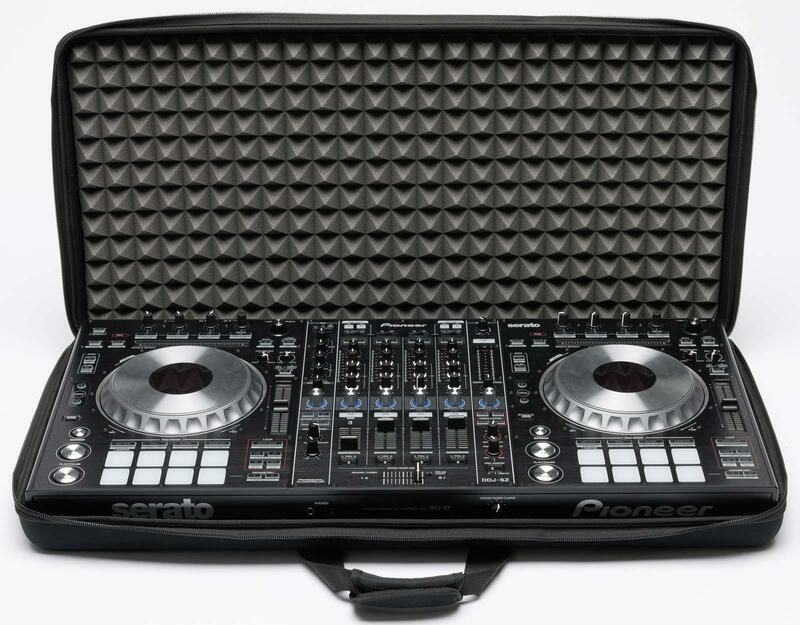 The Magma CTRL-Case DDJ-SZ (MGA47981) is a lightweight, compact carrying case designed to protect either the Pioneer DDJ-SZ or Numark NS7II DJ controllers. 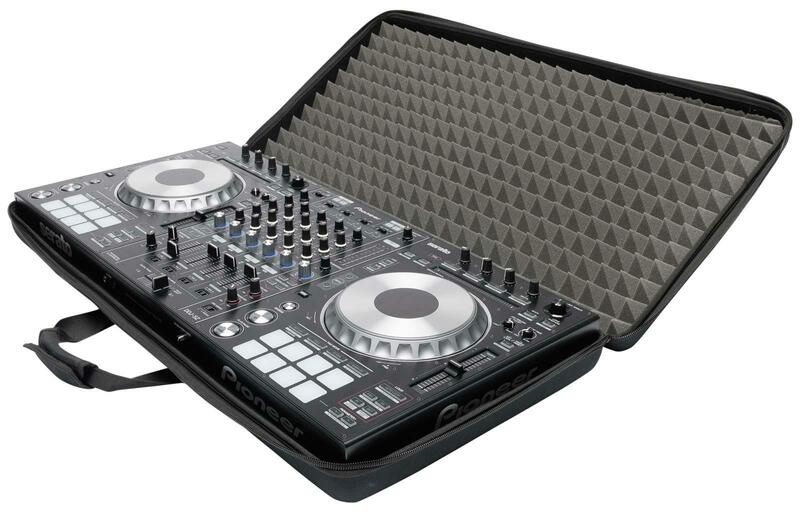 Crafted from 8 mm thick and lightweight Durashock molded EVA foam and a water-rejecting polyester exterior, it is furthermore equipped with a high density egg foam that provides extra protection for the jog wheels, knobs and buttons. 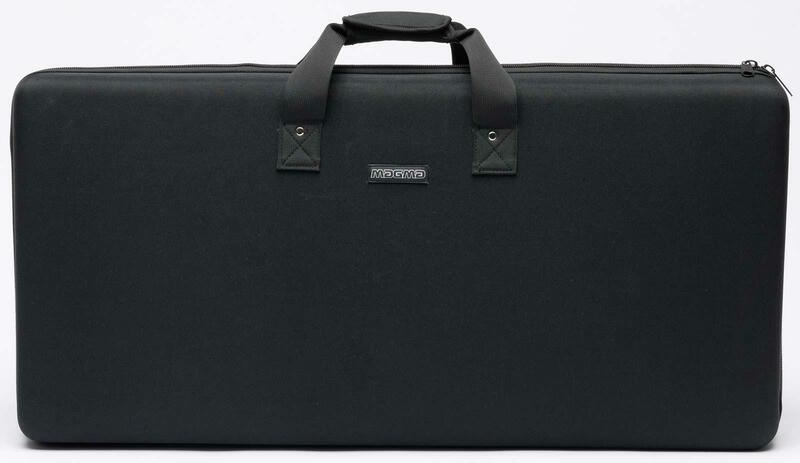 • External dimensions: 35" x 17" x 4"
• Internal dimensions: 34.6" x 16.5" x 3.9"